Have you ever wondered what Chicago was like in decades past? 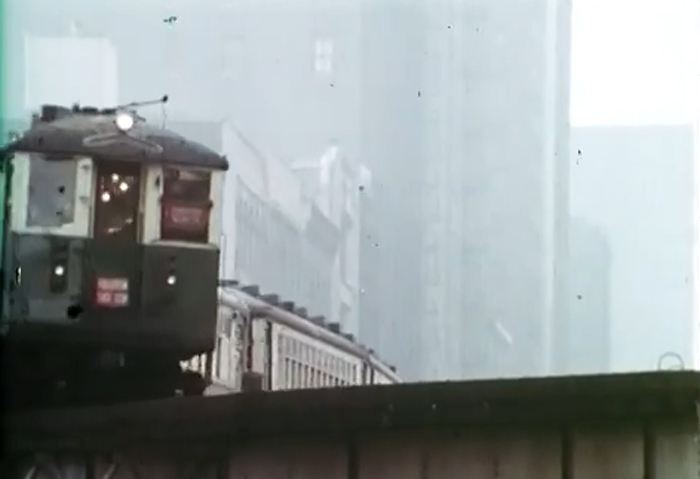 This video time capsule shows Chicago from the 1960s with some hauntingly real ideas of what life might have been like. In one interview, a man said, “One thing I feel bad about city life –you’re so busy, you have very little time to think and do things as you like. You’re so involved in the hustle and bustle of life.” While some of that deems true today, Chicagoans are some of the nicest, caring people around — making the city very livable nowadays. Check out Chicago from the 60s and tell us what you thought of the video. Next articleGet on Board, Yacht Week is Coming!